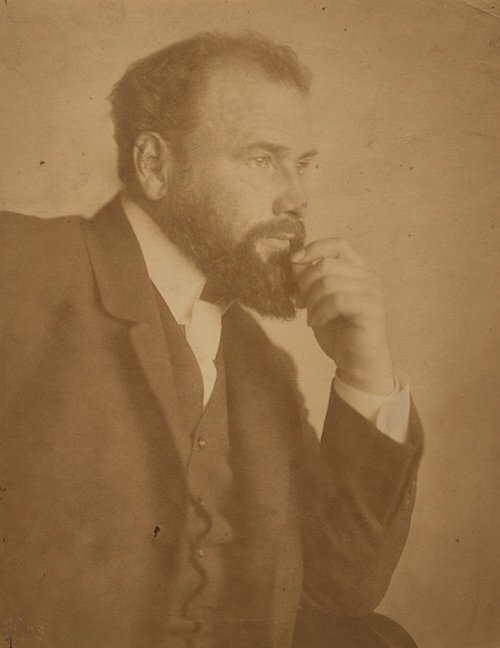 Gustave Klimt wanted her to photograph him. So did Pablo Picasso and Marc Chagall. Josephine Baker and Maurice Chevalier turned to her, as did Emperor Charles I of Austria and Coco Chanel. “It wasn’t only her gender that separated Kallmus from her contemporaries,” noted the AnOther blog. 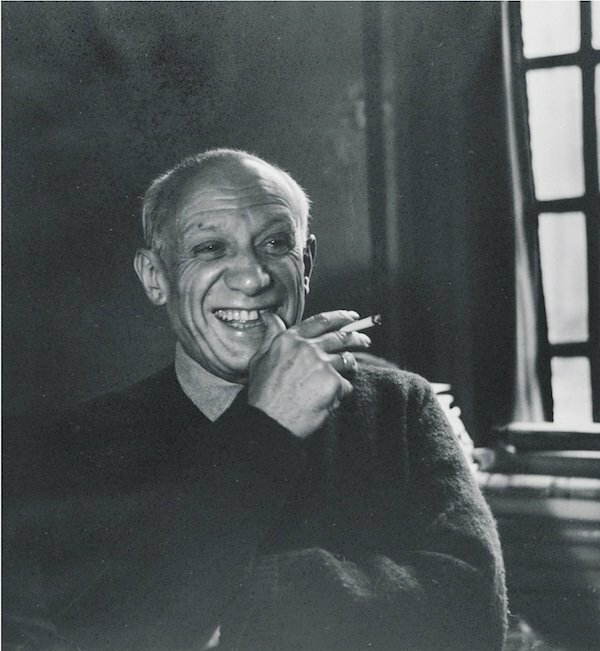 Her portraits exuded energy, imagination and often sensuality, their subjects emerging from behind formalized poses to express personality and verve, while her vibrant fashion photographs helped nudge the publishing industry away from illustration for good. She loved working with dancers – capturing their grace and celebrating their physical freedom on film, at times directing this liberated energy into her more formal portraits." 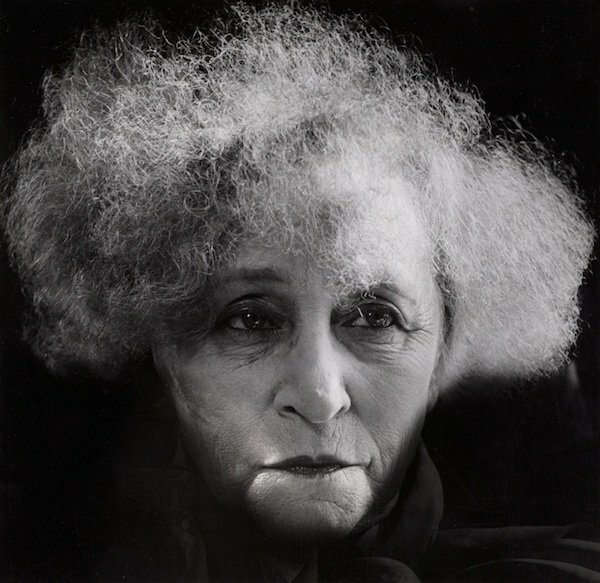 Born into a wealthy Jewish family in Vienna in 1881, Kallmus became interested in photography early on while assisting the son of the painter Hans Makart and in 1905 became the first woman accepted by the Association of Austrian photographers. She apprenticed with Berlin-based portraitist Nicola Perscheid. There she met her future assistant and long-time collaborator Arthur Benda, with whom she returned to Vienna and founded her own studio, Atelier d’Ora, in 1907. The name, notes AnOther, was a nod to Kallmus’ passion for French culture. At the time, women were not allowed to receive technical training in photography, so opening a studio was a risk. 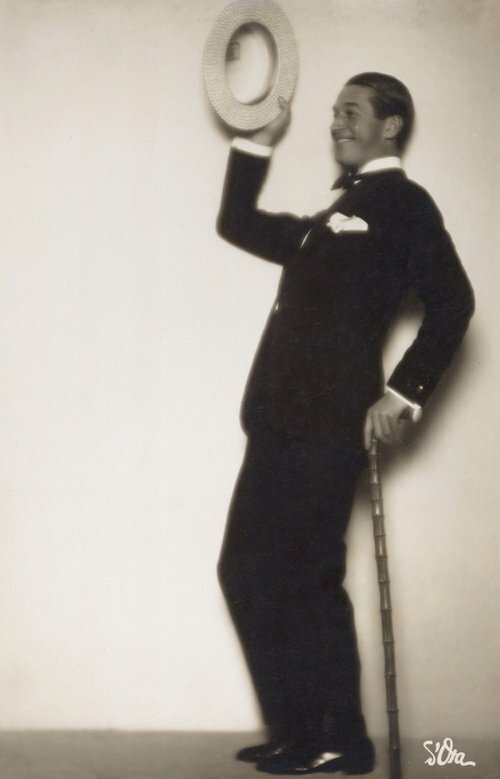 But Benda was on hand to complete technical work while Kallmus, aka Madame d’Ora, focused on lighting and poses. It didn’t hurt that her family had money and was well connected: Her first client was Klimt, who she photographed in 1908. Soon other well known Viennese names were clamoring for her services. 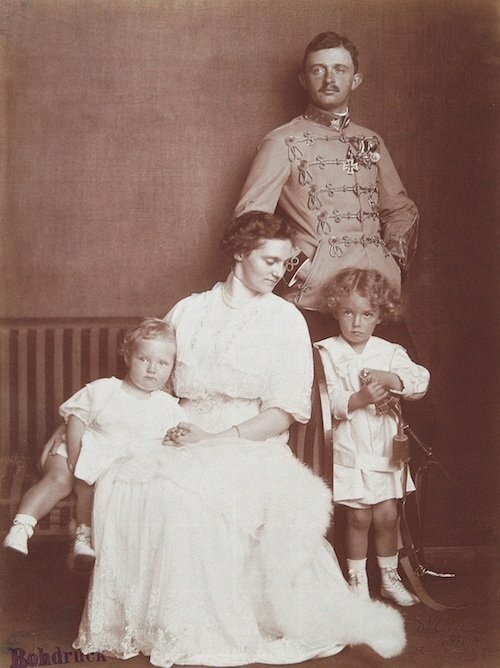 In 1916, she photographed the coronation of Emperor Charles I of Austria, which cemented her place as the country’s leading photographer. Her studio also became a fashionable meeting place for the cultural and intellectual elite. After he initial success, Madame d’Ora set her sights on the fashion world beyond Vienna. 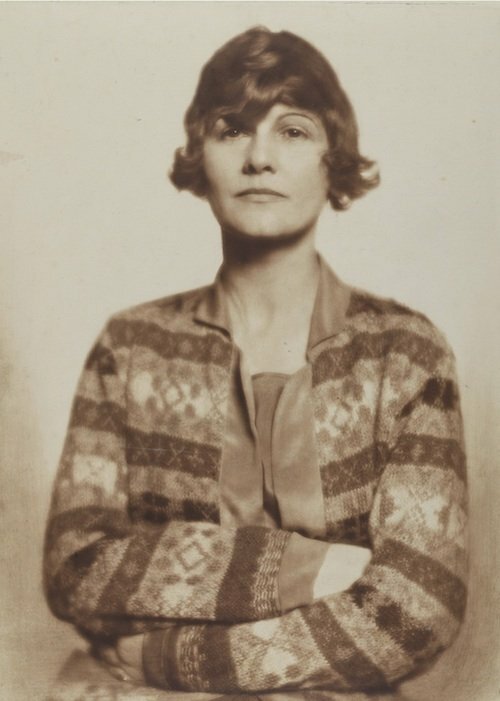 She traveled to Berlin seeking out new patrons, and in 1925 she opened a studio in Paris. 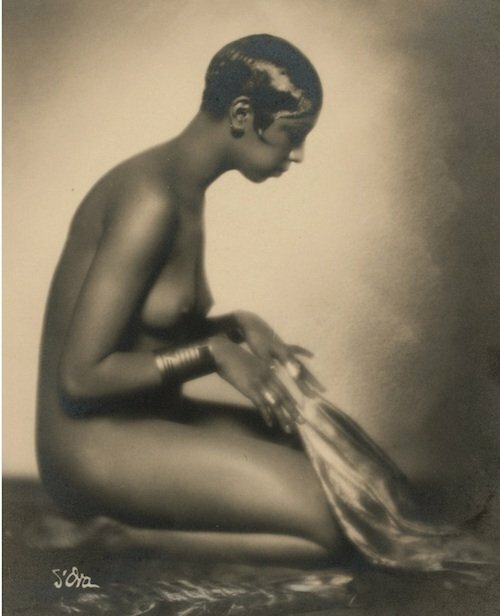 There she photographed the likes of Josephine Baker and Coco Chanel. Fashion magazines also commissioned her to shoot for them. 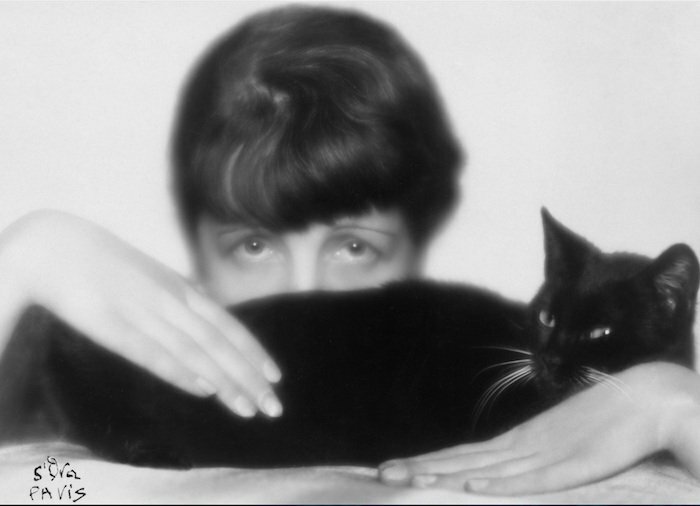 Then Benda, her assistant, left her, returning to the studio in Vienna, which he renamed Atelier d’Ora-Benda-Wein. The two never spoke again. Her life changed with the outbreak of war in Europe. Though she had converted to Catholicism, Kallus was forced to spend the war hiding from Nazis in an isolated farm in the Ardèche. Her family in Vienna died in the Holocaust. 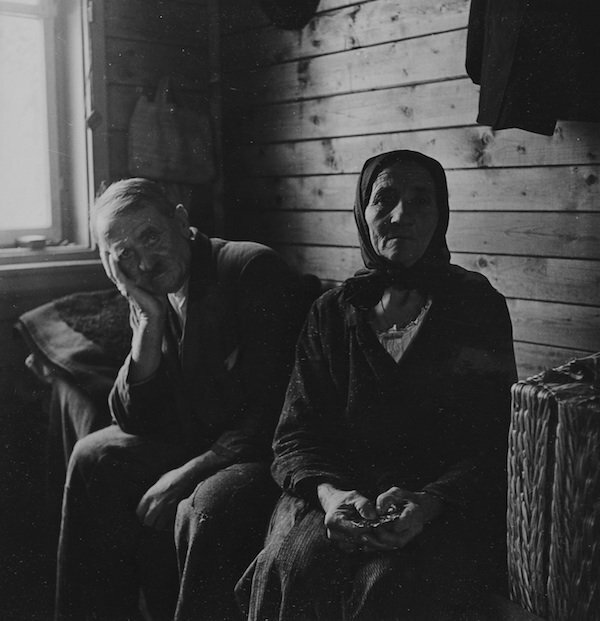 Both the subject and style of d’Ora’s photography were changed by the war. In 1945 she documented refugees from a concentration camp in Austria, and in 1956, at age 75, she completed a series depicting the brutality of Paris slaughterhouses. “These images – a calf’s head trailing a broad smear of blood, a lamb hung from a hook, its fleece hanging loose like a cape – form her visceral response to experiences of wartime brutality,” noted AnOther.